Welcome to a small-town Emergency Room in rural Ohio. While it's true our ER doesn't see the stabbing and gunshot action ERs see in inner cities, we have no shortage of the sad, the scary, the painful, and the just plain dumb. 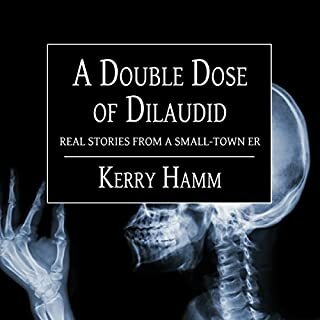 With more than 20 stories, things ER workers want to say to patients, and Emergency Room bingo, A Double Dose of Dilaudid will take you on a joyride to the funnier side of the ER. See what a bored husband did to get out of a date night with his wife, find out what happens when you try to make your own meth, and more. Modern technology has given rise to electronic medical records, remote monitoring systems, and satellite-enabled real-time examinations in which patient and physician might be separated by thousands of miles. 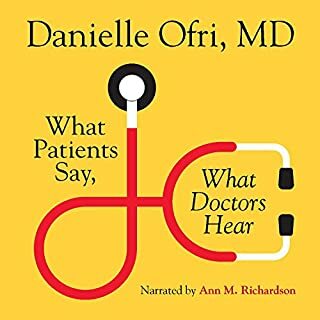 Yet, when it comes to diagnosing difficult cases, the clinician's strongest asset might just be one of the oldest tools of the medical profession - careful listening. True Medical Detective Stories is a fascinating compendium of 19 true-life medical cases, each solved by clinical deduction and facilitated by careful listening. 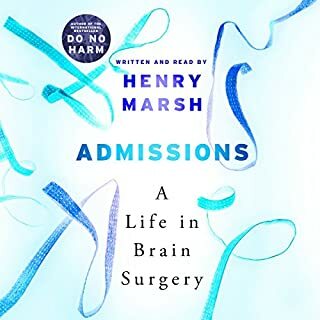 These accounts present puzzling low-tech cases - most of them serious, some humorous - that were solved either at the bedside or by epidemiological studies. 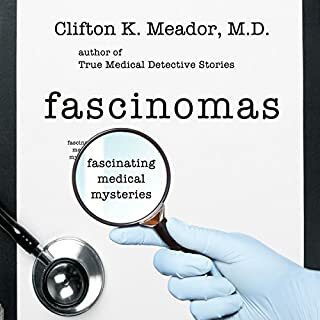 Dr. Clifton Meador's book is a wonderful contribution to the genre of medical detective stories mastered by the legendary Berton Roueche'. As a staff writer at The New Yorker from 1944 until his death 50 years later, Roueche' popularized this form, which has provided source material for feature films and most recently supplied scenarios featured in medical television dramas, such as House. 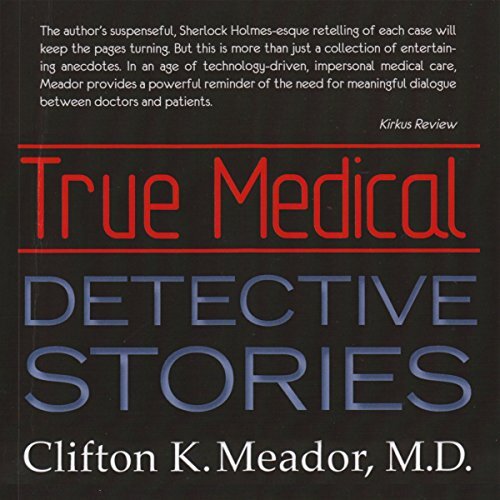 While Hollywood frequently oversimplifies and elides the real clinical situations, True Medical Detective Stories sets the record straight with a voice of authority and an engaging style rooted in the fact that most of the cases presented involve Dr. Meador's actual patients. Dr. Meador discovered Berton Roueche's writing as a teenager, when he first read Eleven Blue Men. In an astonishing twist of fate, Roueche', in later years, traveled to Nashville to meet with Dr. Meador and discuss one of his cases, with Roueche's account published posthumously under the title, The Man Who Grew Two Breasts. In a fitting tribute to Roueche' this perplexing case is revisited by Dr. Meador in the opening chapter of this highly enjoyable book. True Medical Detective Stories is a captivating read that will keep you marveling over the idiosyncrasies of the human body. loved it. very interesting stories told very very well. 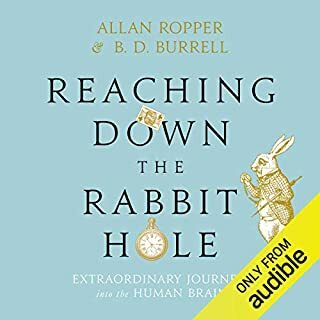 great for car trips leading to good discussions. Interesting cases, audio is so annoying that I couldn't get past 2 stories. I should have listened to the sample first. So very educational & entertaining! 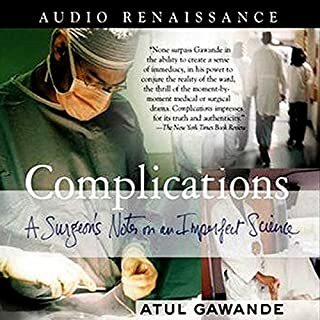 This book is a compilation of 19 medical mystery cases, the details of which were collected over the years by the author, who is also a respected medical doctor. Some are humorous and all are interesting. 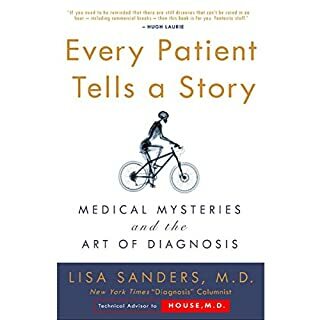 The underlying focus of this book is relying on listening to what a patient is or is not telling the doctor, instead of fancy modern testing. The case studies take off from there wandering from botulism to clay eating to self-inflicted injuries/illness to mass hysteria to several others. It was a fascinating mix of well understood (if little seen) cause and effect to the still not fully understood. I was especially interested in the few cases dealing with the self-inflicted. 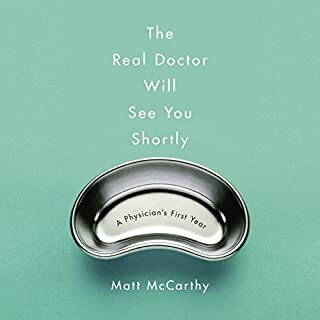 I would think this would be especially vexing for modern doctors, with their already full schedules and yet more patients needing real treatment and care. 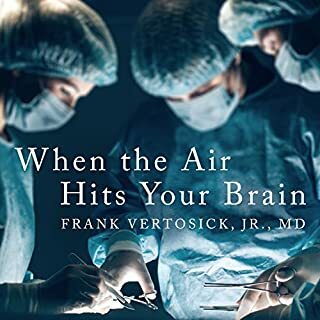 This book is written in such a way that you don’t need to be a medical doctor to grasp the meaning of a scene or the importance of a certain diagnosis. The author does a good job of balancing the medical terms with lay person explanations. 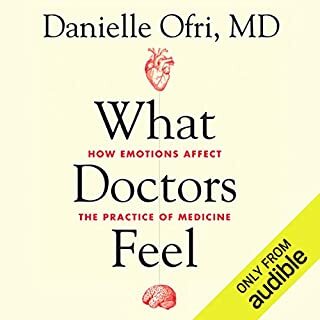 I feel the book is accessible to a wide range of folks with minimal medical knowledge. The pacing of the book is good, moving back and forth between the serious and deadly to the humorous and back again. It was like sitting down for a tea or beer with the author and having a good long chat about all the weird stuff he had seen during his long career. Definitely worth the read! 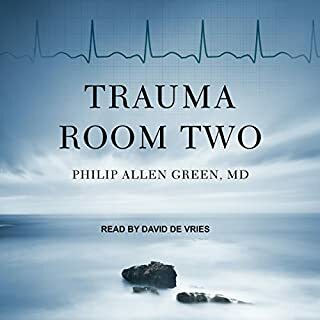 Narration: James Kiser was a good pick for this audiobook. He had a clear, and conversational, voice throughout the book. He never stumbled over the medical terms. During the few times where emotion was called for, he imbued the performance with it (awe, seriousness, humor, etc.). Idk who decided to use the music between chapters, but it was a ridiculous mismatch to the subject material. 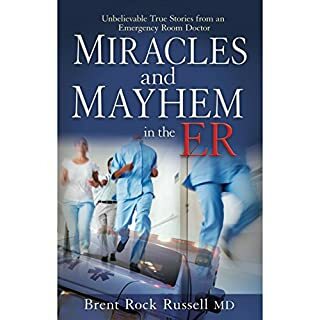 All I could think was "jazz hands" after each chapter, and when so many referred to the deaths of some patients or, in one, the return of a homeless family to their usual haunt along the shore of a river, to follow with the upbeat jazz-like music was jarring. This was blasé and a knock off of others. The painful thing was not just narrator but the screeching, awful noise between chapters was so poorly thought out. Listening quietly to a (boring) book and SCREECH, screech, Screech. Save time and money. What would have made True Medical Detective Stories better? What was one of the most memorable moments of True Medical Detective Stories? What didn’t you like about James H. Kiser’s performance? The story was good but constantly having to adjust the volume to avoid the dreadful musical interlude.